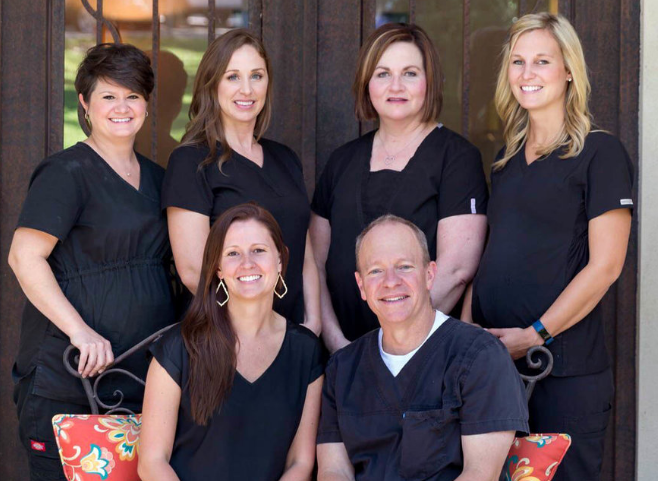 Our dental practice staff combines professional expertise with friendly personalities. Our patients say our team members are one of their favorite parts about each appointment. Get to know our team by reviewing their profiles below. Hi, I'm Mike Nussbaum. 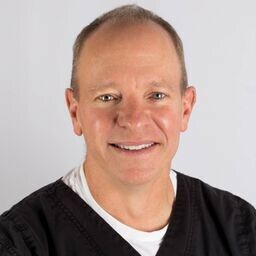 I'm a UT Austin, and UT Houston Dental Branch graduate and I've lived and practiced family and cosmetic dentistry here in Austin, Texas for over 25 years. My staff and I continually strive to develop our commitment to our patient; to educate them to the best of our ability so that they may understand and appreciate the value of prevention and eradication of oral disease and the benefits of our dental care. 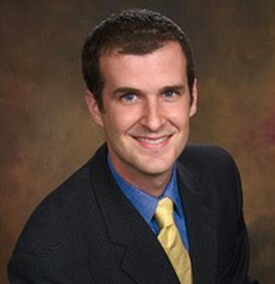 We are honored to have Dr. David Burden as a visiting provider at our office, offering specialized oral surgery services to our patients in the comfort and convenience of our office. Procedures such as third molar ("wisdom tooth") extractions, other complex dental extractions and minor surgical procedures are available using the most current, comfortable, and safe methods. The latest in oral and IV anesthesia options provide our patients with the best possible and most comfortable surgical experience. Convenient for you also, as insurance billing, radiographic images and medical records are all handled through our office with very little extra fuss and paperwork required on your part. Dr. Nussbaum and Dr. Burden coordinate your care closely, please feel free to ask us any questions or concerns you might have and visit Dr. Burden's website. Nancy Falkenrath was born in Houston and grew up in Dallas. She returned to Texas in 2012 after living in Scottsdale, AZ for 25 years. She went to Phoenix College and graduated from the dental hygiene program in 1997. Nancy has been working with Dr. Nussbaum for 3 years. She is a mother of 2, married 26 years, and has a 10 month old Westie puppy named Marley. Nancy has a special heart for the elderly and when she is not working at Dr. Nussbaum’s office she performs dental hygiene services at assisted living facilities. 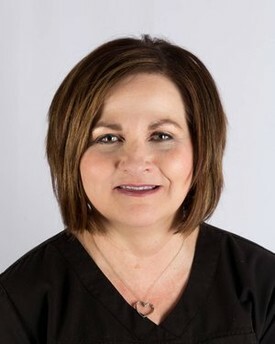 Nancy is also a member of the American Dental Association and Austin Dental Hygiene Society. 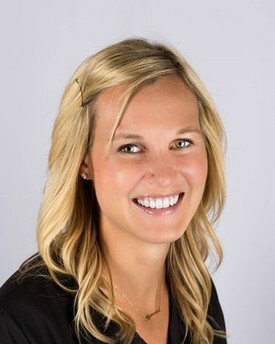 Lindsay received her Bachelor's degree in business from Ohio Northern University and shortly after working in sales, realized she needed a more fulfilling career. 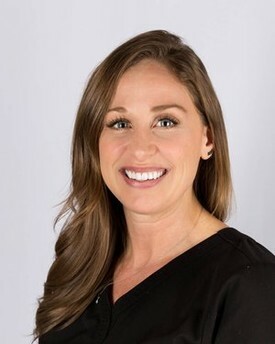 She went on to receive her license as a Registered Dental Hygienist from Columbus State Community College in Columbus, Ohio in 2012 and has been practicing hygiene for 5 years. 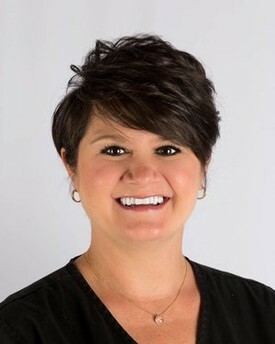 She is a member of her local, state, and national Dental Hygiene Association, where she is currently serving as Immediate Past President for the local component; and holds licenses in Ohio, Colorado, and Texas. She feels that dental hygiene is more than just a job, it's her career and she has a great passion for assisting each of her patients. 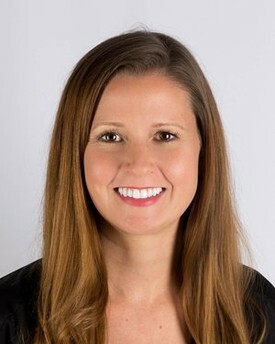 In her free time she enjoys training for triathlons, reading, hiking, and spending time with her husband and their puppies, and getting ready to meet their first child in December. Robin Sampson, born and raised in TX has been Dr. Nussbaum’s ‘right hand person”, working chairside with him for 16 years. Robin is always warm and bubbly and you can hear her laugh from any part of the practice. A caregiver at heart, and very experienced, she always remembers her patients and loves to make them feel special. Robin is a proud momma of two baby girls and enjoys taking her family to the beach. Nova Thomison, an Austin native, graduated from the University of North Texas with a double major in Psychology and Chemistry. She worked in the medical field as a medical assistant in functional and regenerative medicine. Regenerative medicine became a huge passion and she continued to focus in this field doing a little bit of everything from research, to business development, sales, and consulting for doctors all over the country. She is currently pursuing a second bachelor’s degree in nursing so that she can put her knowledge into clinical practice as a Nurse Practitioner. Her passion for caring for others highlights the overall quality of our patient’s experience as our New Patient Coordinator. Nova enjoys her Austin surroundings and you can find her swimming at Barton Springs, catching live music, or rollerblading around town. Jeannette graduated from the Dental Essentials school of dental assisting in 2012. She has been working for Dr. Nussbaum for four years. Jeannette started out as our front desk and appointment coordinator. Now she's the office manager and insurance guru. Jeannette is happily married, and mother to one son. She enjoys exercising, traveling, and spending time with her family.